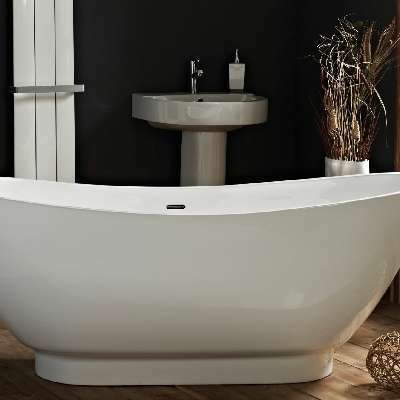 Phoenix offers a comprehensive and unique range of luxury baths, developed with innovation, quality and individuality in mind. 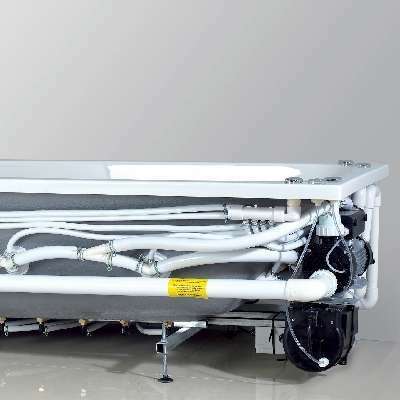 Your dream bath has been designed and produced to exacting standards, with some available with Amanzonite and luxury dedicated Whirlpool and Airpool systems. 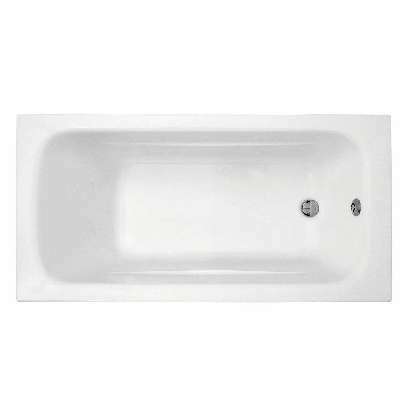 All Phoenix baths have a manufacturers warranty of 25 years.